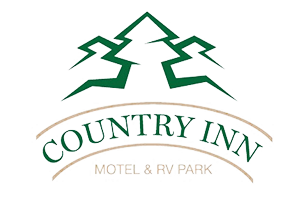 For cottage and RV Park reservations, cancellations must be made at least seven days prior to arrival date, otherwise, there will be a charge for your first night's reservation. For motel room cancellations, we require a minimum of 24 hours notice, less than 24 hours notice will result in a charge for your first night's reservation. For further questions regarding these policies, please contact our office.